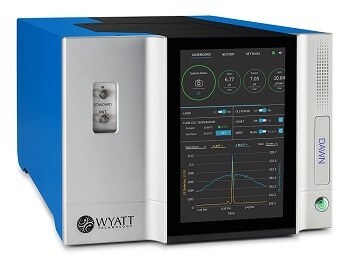 Wyatt Technology, the world leader in instrumentation for absolute macromolecular characterization, announces the launch of the third generation of intrinsic viscosity detectors: the ViscoStar III. 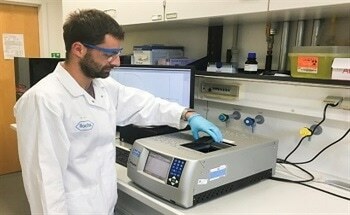 Used in conjunction with gel permeation chromatography (GPC) systems and multi-angle light scattering (MALS) detectors, such as the company’s DAWN and miniDAWN, the ViscoStar III can determine the molar mass, size and conformation of all types of macromolecules, including polymers and proteins. The ViscoStar III’s sensitivity, dynamic range, resolution and stability surpass other GPC viscometers by at least an order of magnitude—all while retaining robustness, ease-of-use and serviceability. All contemporary online viscometers utilize a capillary bridge for highly sensitive measurement of differential pressures arising from the differences in viscosity of solutions passing through the capillaries. The four arms of the bridge must be perfectly balanced in order to make the most sensitive measurements; however, even a well-balanced bridge is inherently susceptible to systematic noise due to dynamic pressure pulses generated by the chromatography pump. At the heart of the ViscoStar III are two key advances for overcoming these issues: thermal bridge tuning and complete impedance matching. Thermal bridge tuning performs rapid, non-mechanical balancing of the capillary resistances to ensure perfect bridge balance on every GPC run, even after material has accumulated on the capillary walls and skewed the original bridge symmetry. Complete impedance matching goes beyond simple resistive bridge balancing. It symmetrizes the dynamic properties of the capillary bridge and suppresses pump pulses by 100x. And the ViscoStar III does it without introducing the artificial band broadening that is used by other online viscometers to smear out pump pulses at the cost of reduced chromatographic resolution. An additional, proprietary software filter eliminates residual pump pulse levels without any loss of resolution. The bridge-balancing, impedance matching and software filtering features were developed entirely in-house by Wyatt’s outstanding R&D staff. The ViscoStar III is a welcome addition to my macromolecular characterization lab. It far exceeds the sensitivity, resolution and chemical compatibility of all other GPC viscometers I have tried, and sets a new standard for such instruments. It even works well with older GPC systems that I would normally consider incompatible with online viscometry due to their excessive pump pulsations. In combination with a HELEOS or TREOS, the ViscoStar III represents a powerful tool for the thorough investigation of polymer conformation and branching and brings new capabilities to all laboratories involved in the characterization of synthetic and natural polymers. ready access to service all fluidic components. 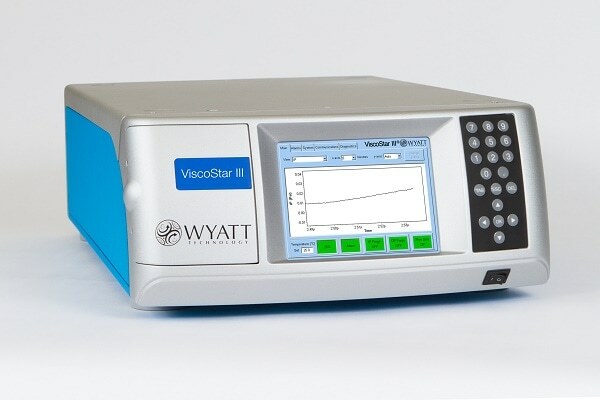 The ViscoStar III is a sensitive, stable and robust instrument. When combined with a DAWN or miniDAWN MALS detector and size exclusion chromatography (SEC), we find it provides a more precise measurement of the hydrodynamic radius of proteins especially at low concentrations, than the more commonly used online dynamic light scattering (DLS). With sensitivity down to as little as 0.1 µg of 100 kDa polystyrene, or approximately 1 µg of BSA, and a dynamic range of over 135,000:1, the ViscoStar III will add to our protein and peptide characterization capabilities—in addition to enhancing our polymer analysis. A webinar describing the technological innovations, capabilities and applications of the ViscoStar III will be broadcast on October 19, 2016. Visit http://www.wyatt.com/events/live-webinars.html for details and to register, or view on-demand at http://www.wyatt.com/webinars/polymers beginning October 28, 2016. 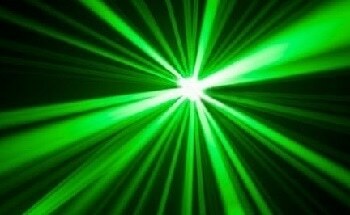 Additional information on the ViscoStar III may be found at www.wyatt.com/ViscoStar.